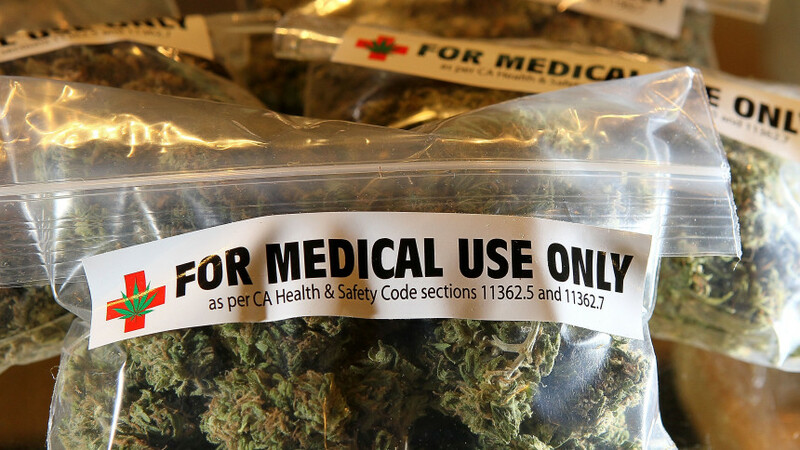 Following a lawsuit filed by freelance reporter Peter St. Cyr and NMFOG, the Department of Health has now complied with the state’s public records law and made the names of med-pot producers public. Here’s the online list of the 23 independent Licensed Nonprofit Producers (LNPP) in the NMDOH Medical Cannabis Program. Thank you to all of our FOG members and supporters, our volunteer legal panel and attorneys, and to journalist Peter St. Cyr for working to ensure this transparency victory.